 This year we decided to enter our first photography contest – Shoot & Share Photo Contest. The contest is open to people world wide – world wide!! We never really expected anything to come from it since it’s on a world scale, but we ended up as finalists, as well as among the top percentiles and we couldn’t be more excited and grateful! To be considered as a finalist and top percentile in the world is beyond what we could have ever imagined, and something that we will never take for granted. We learnt so much during this contest, and were so inspired by the range of talent that entered. We can’t wait for next year! Submissions take place in January 2018. Voting takes place during the month of February. 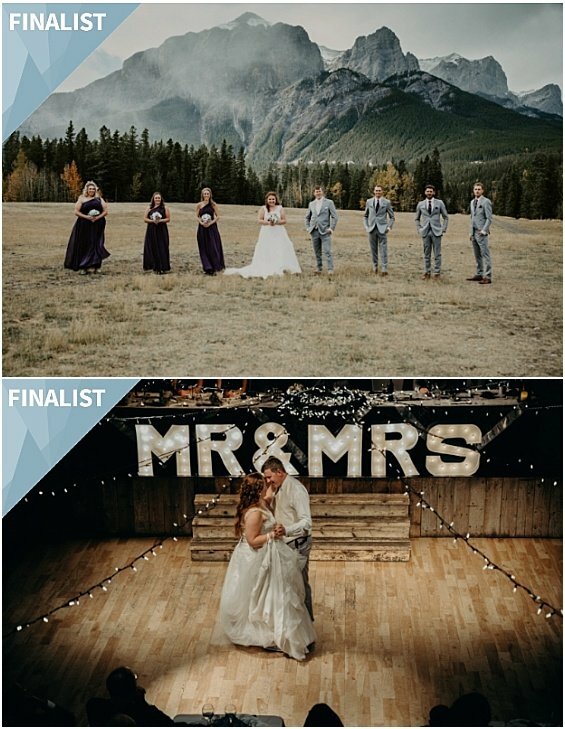 Both of our finalist images come from Craig & Caitlin’s wedding in Canmore at the Cornerstone Theatre. 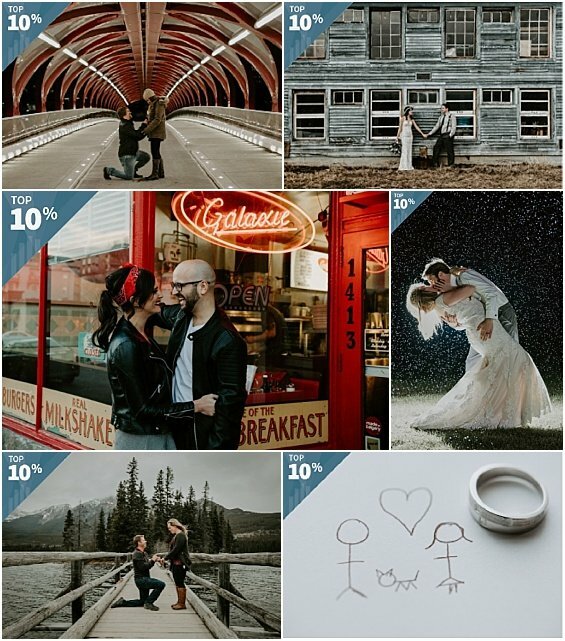 Our top 10% images comes from Andrea & Josh’s Wedding, Kriss & Daniel’s Wedding, Sarah & Jon’s Retro Engagement Session in Calgary, Nicole & Aaron’s surprise re-proposal at Pyramid Lake in Jasper, Crystal & Will’s Wedding, and our very own proposal done by Rob with a tripod and a timer. Our top 20% award winners come from a variety of sessions: Rachel & Beaudan’s Canmore Engagement, Gill & Jon’s Canmore Engagement, Our Personal Work, Davis Family, Crystal & Will’s Wedding, Craig & Caitlin’s Canmore Wedding, Krissi & Daniel’s Wedding, and Sarah & Jon’s Retro Engagement Session.